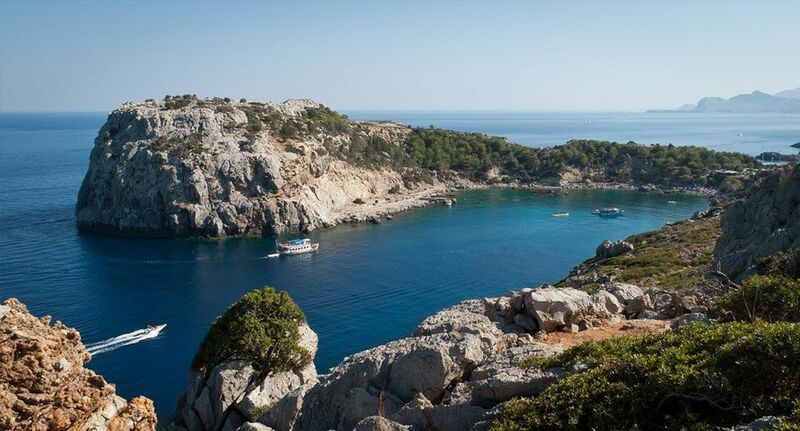 Windsurfers’ World is situated on the West coast of the island which is famous for its constant cross-shore Meltemi winds, making it one of the top windsurfing hotspots in Europe (the wind statistics speak for themselves). 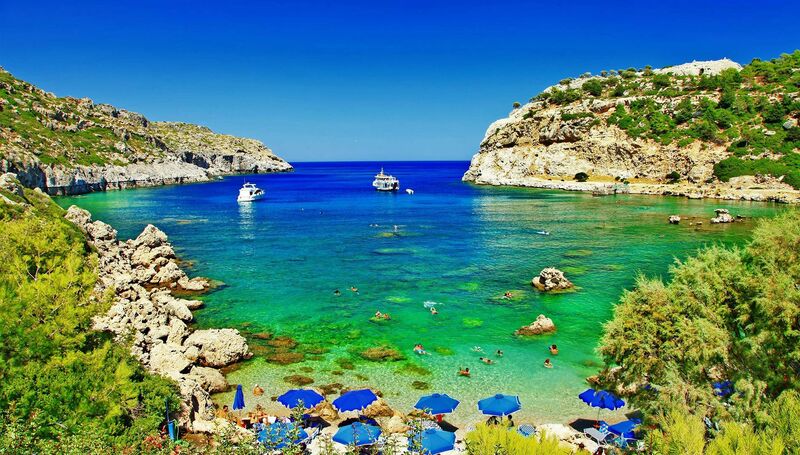 The good thing about our spot is that we are so close to all the island’s sights and facilities. 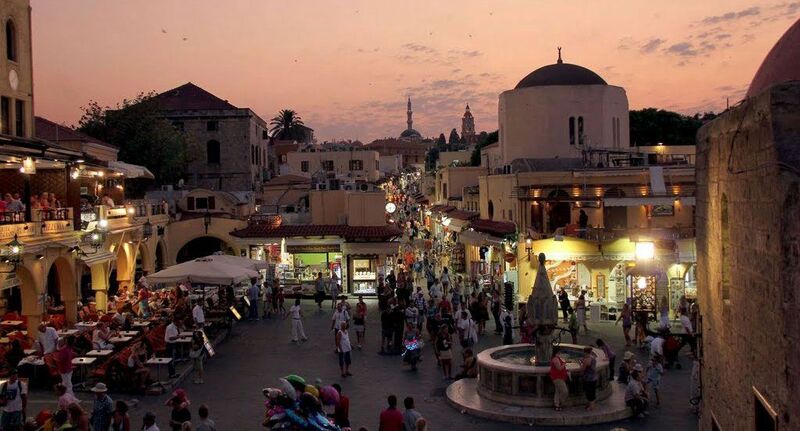 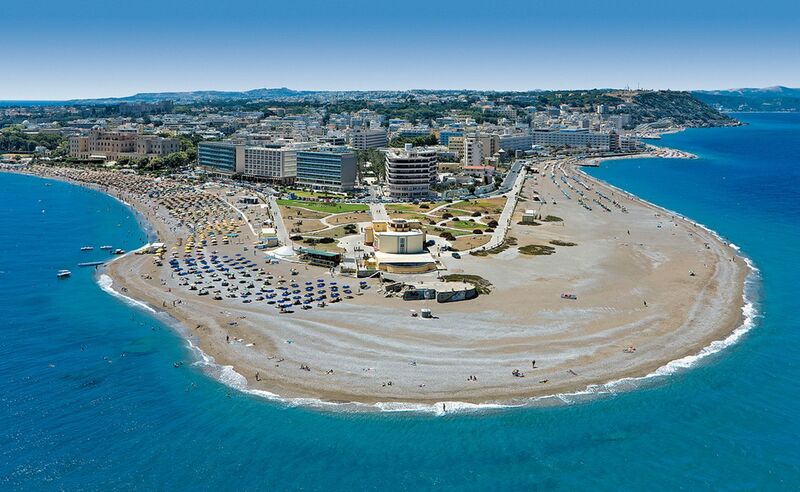 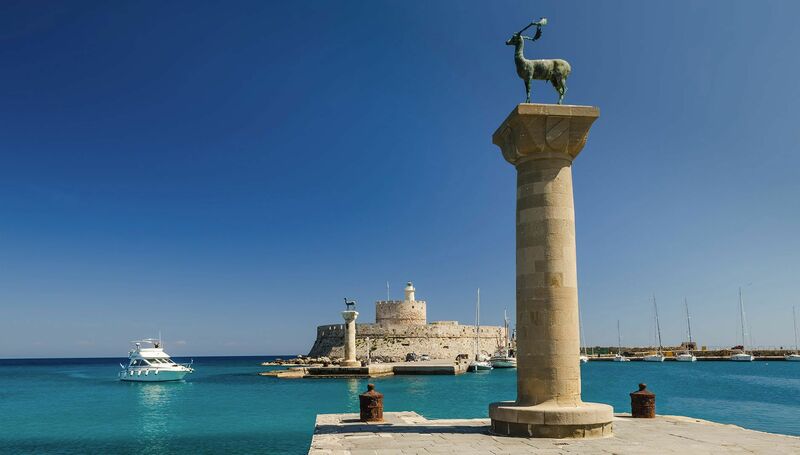 The main International Airport of Rhodes is just 10 kilometers to the South and a short drive along the coast road to the North is the town of Rhodes with its many shops, cafes, restaurants and nightlife. 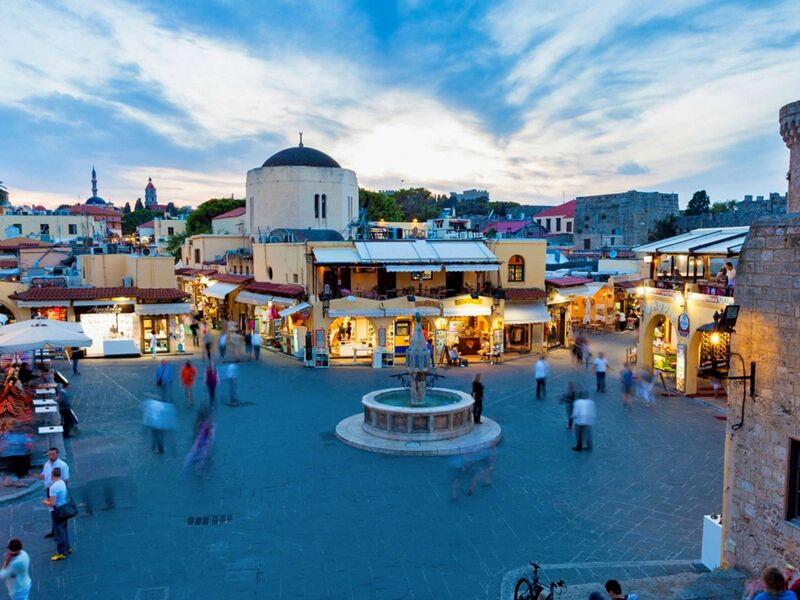 Local buses and taxis are cheap and are all within walking distance of our station which means that your days sightseeing or your evenings out are made easy. 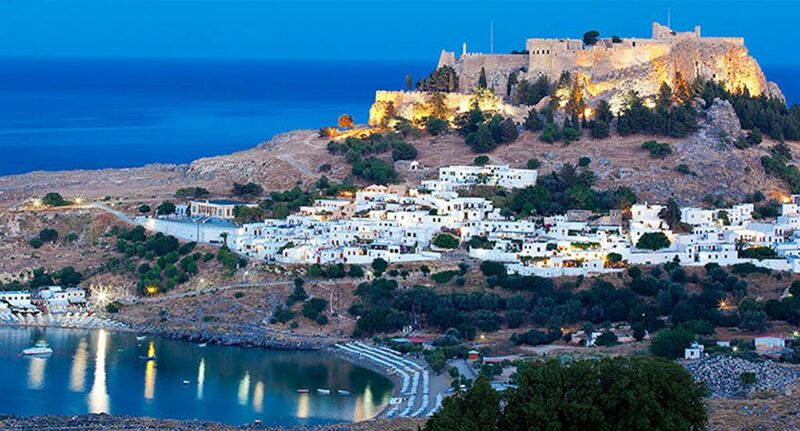 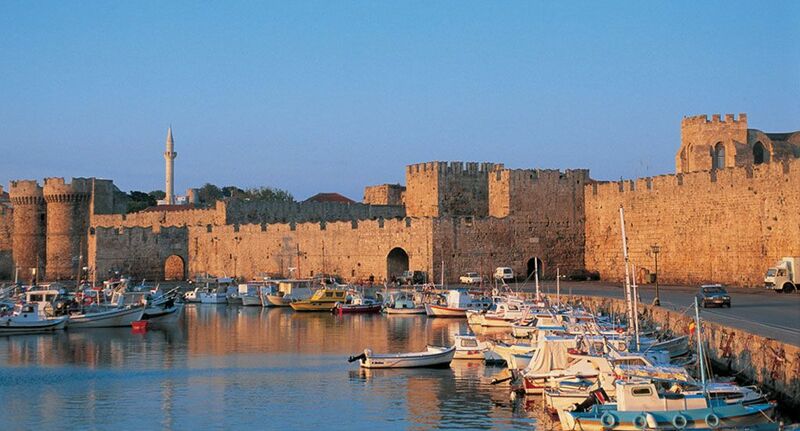 Rhodes, which is still one of the most affordable destinations in Europe, has practically zero criminality and friendly, hospitable local people so you can feel safe and relaxed here.… because that’s what holidays are all about!